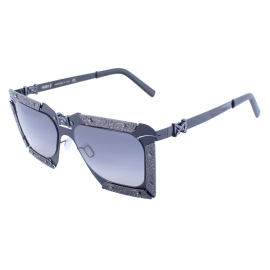 Enni Marco IS 11-164 17p glasses are suitable for ladies who like to surprise and attract attention. 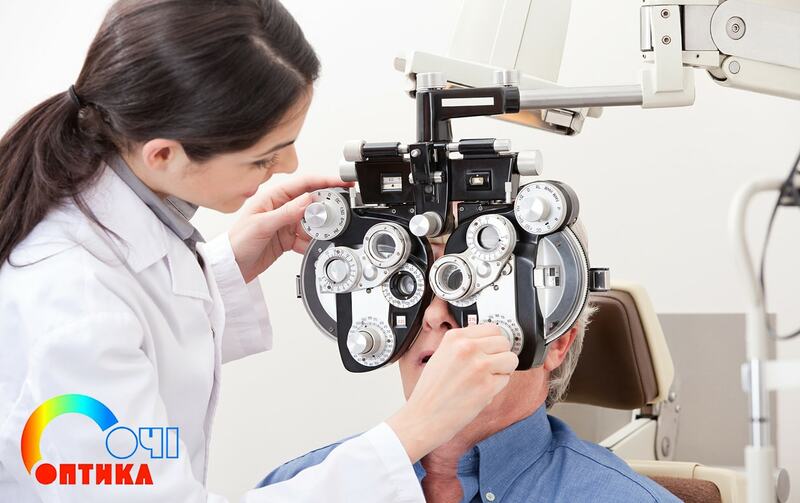 This model is a real find for those who pay attention to every detail of their image and do not tolerate negligence even in small things! 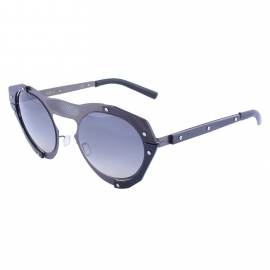 The glasses are made of durable polymer materials, using the highest quality hardware. 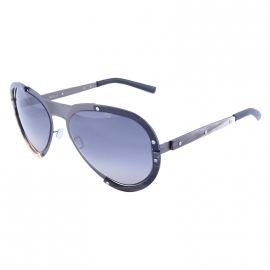 Dark gray lenses will become a reliable eye protection against harmful ultraviolet. 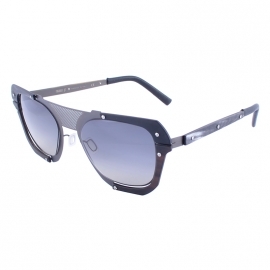 The ergonomic frame of black color has the minimum weight, due to what glasses practically are not felt on the face. The frame and the bow are decorated with decorative elements of golden color.